7 days/week in-season and by appointment year-round. Celebrating our tenth season! 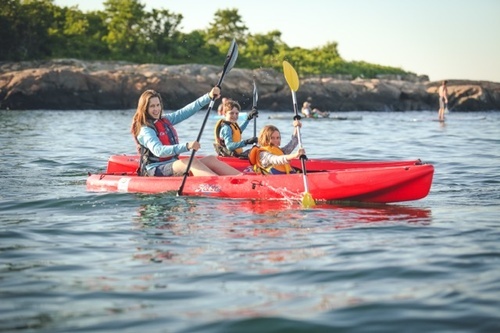 Explore Marblehead from the water! Standup Paddle Board and Kayak rentals by the hour. Singles, tandems and pedal kayaks. Groups & party rentals. 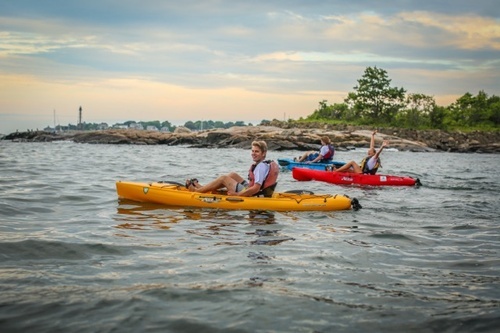 Kids Paddle Adventure Program. Ages 5 and up. All equipment provided. No experience necessary.